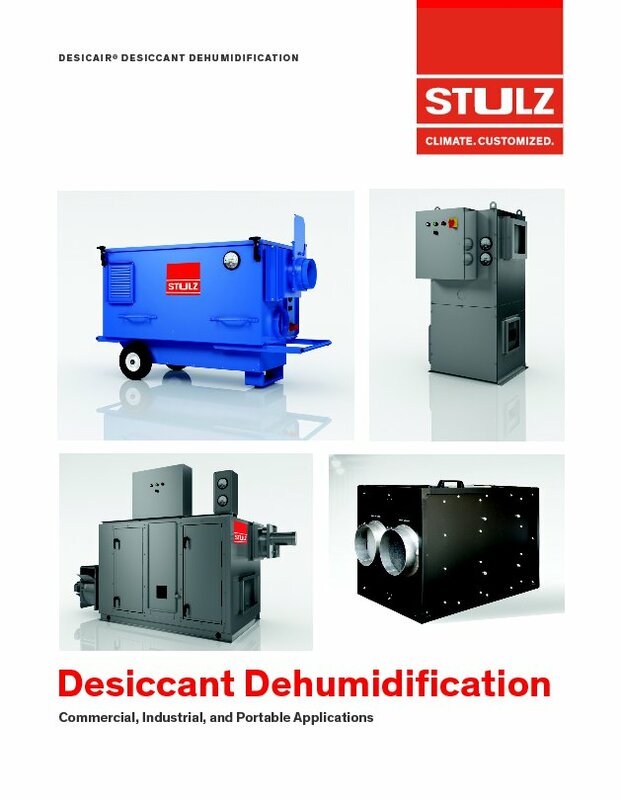 DESICAiR units utilize a desiccant rotor which contains silica gel “in situation” formed on the substrate. This results in very high desiccant loading which provides efficient moisture removal. Humidity can be reduced to levels well below that which is achievable with a conventional refrigerant based dehumidification system. Maintenance issues associated with granular bed or liquid desiccant systems are avoided. Each dehumidifier is complete with all the necessary blowers, controls, filters and drive components to assure the safe and automatic operation of the unit.